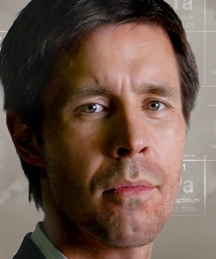 British actor Paddy Considine cut his teeth in the business by taking on small quality roles. He landed his first starring role with In America and has since appeared in Cinderella Man and My Summer of Love. Considine also starred in PU-239 and Dead Man's Shoes.